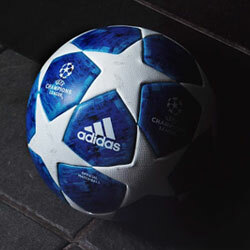 adidas have unveiled a Welsh inspired Dragon Pack boot range along with the new Official Champions League Match Ball. With the Champions League returning this week, adidas have revealed the Official Match Ball that will be used as Europe’s top teams lock horns once again. Focusing on the Champions League Final in Cardiff - adidas have designed a match ball, together with an updated boot pack - inspired by the illustrious Welsh history. The ball’s design features a striking dragon print - inspired by the national emblem, which features famously on the Welsh flag. Drawing inspiration for the power and strength the dragon represents in Celtic mythology; the purpose of the dragon print is to represent the ferocity and competitiveness when the final stages are played. 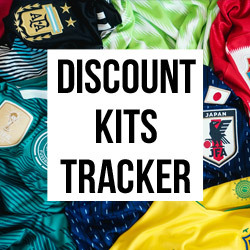 As you’d expect from a match ball made for the likes of Messi, Bale, Suarez and Müller - the ball comes with all the top-end technology you would expect. 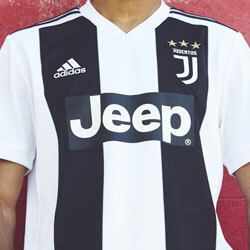 Its outer coating texture is consistent with all the adidas UEFA Champions League Official Match Balls; providing optimal grip, while the thermally-bonded classic star panel design provides a seamless surface for improved first touch and control. 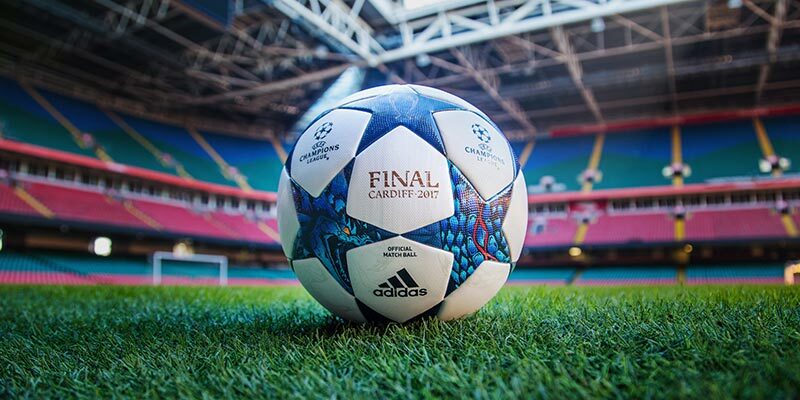 The adidas Final Cardiff 2017 ball will first be used on-field during UEFA Champions League matches from the 14th of February, up until and including the final on the 3rd of June. 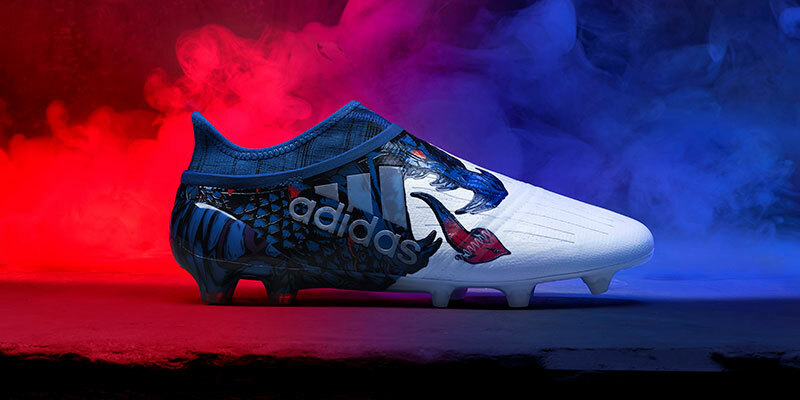 The dragon inspired design has also made its way onto a new Limited Collection boot range known as the Dragon Pack. 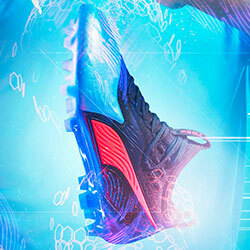 This latest boot release features the same design elements, combined with the usual technical innovations. The Dragon Pack features both the X and ACE ranges, which are both adapted for on-pitch and cage silos. The adidas X16 features a striking split colourway. 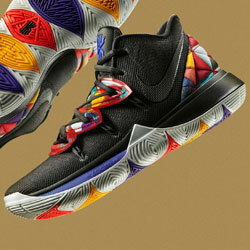 The dragon illustration creates the type of design not seen on adidas boots for many years. As you’d expect, the X16 still maintains the next level technology from adidas’ boffins. NON STOP GRIP (NSG) is coated across the boot to give players unrivalled levels of control, while the SPRINTFRAME outsole allows high-speed agility and stability. The PURECUT SOCK SYSTEM means laces are hidden too - creating an uninterrupted surface area for a clean and pure first touch. Gareth Bale will be hoping to create some Welsh wizardry for Real Madrid in this bold boot. Maybe we’ll see him in Cardiff on June the 3rd? For the Paul Pogbas and Mesut Özils amongst us, adidas have provided yet another dollop of subtle sophistication upon the ACE 17+ PURECONTROL. With an all-black base colour, the ACE 17+ features understated blue accents and details. The ACE 17+ is the boot for control. The 360 degree fully PRIMEKNIT upper ensures zero wear-in time and is protected by the ultra-thin NSG film to provide increased levels of grip. 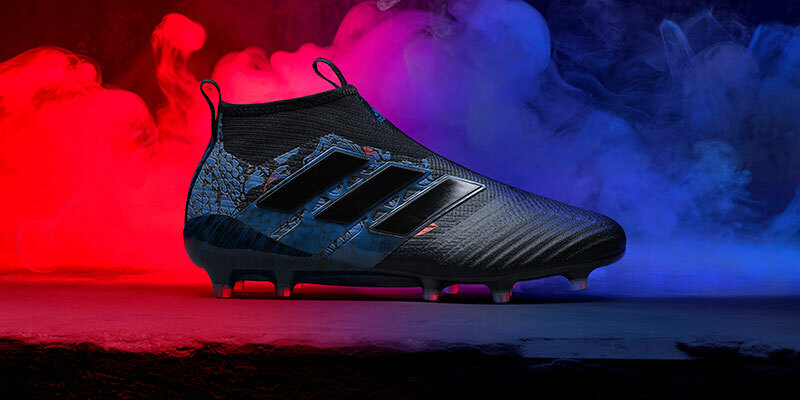 The ACE is the first of adidas’ football boots to use the industry defining BOOST technology, which gives players endless energy return and comfort. 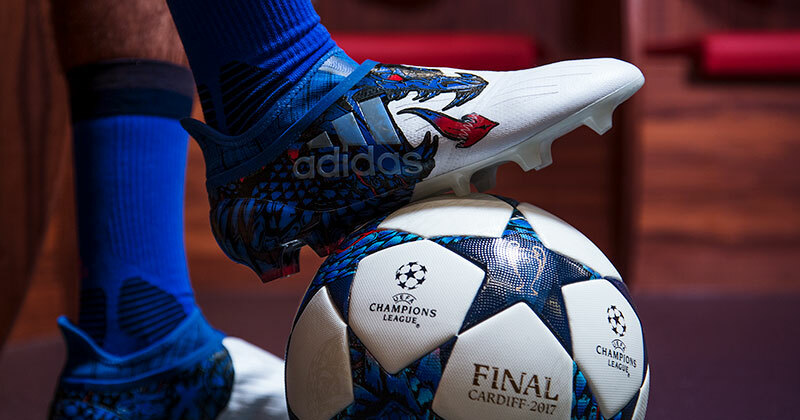 These dragon inspired designs from adidas have really whet our appetite for the Champions League knockout stages. Who will reach the final? June can’t come soon enough! Make sure you follow us on Facebook, Twitter, Instagram and YouTube for more boot reviews and news. Stay tuned to Hand of Blog for the latest news, concepts, blogs, quizzes and more. 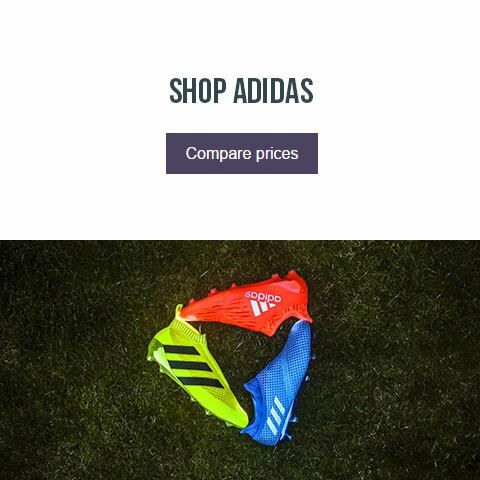 Seemingly out of nowhere, adidas release the next generation X football boots.